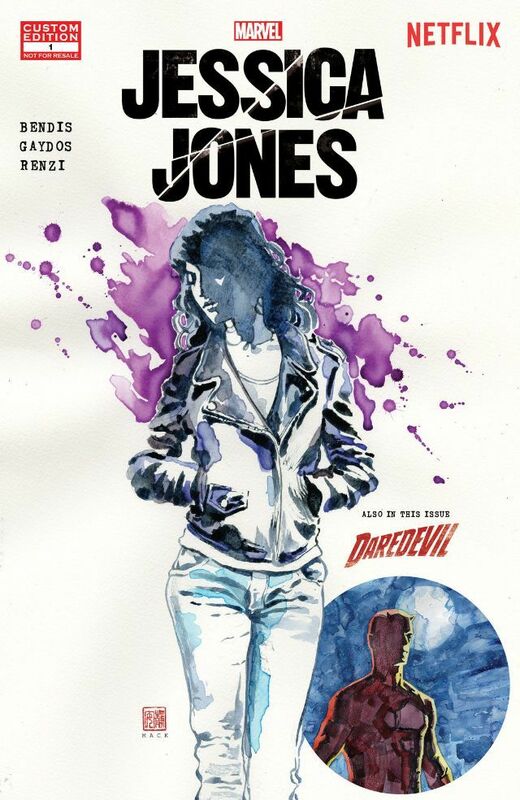 Marvel’s new Netflix series Jessica Jones will be available November 20th. Until then, you can catch up with Jessica Jones for free thanks to Marvel over at Comixology.com. The Netflix series stars Krysten Ritter as Jessica Jones, David Tennant as Kilgrave, Mike Colter as Luke Cage, and Rachael Taylor as Trish “Patsy’ Walker. Posted in List, Trailers and tagged Brian Michael Bendis, comics, Comixology, David Tennant, free, Jessica Jones, Krysten Ritter, marvel, Michael Gaydon, Mike Colter, Netflix, Rachael Taylor, series. Bookmark the permalink.